Did you know the UN has over 60 information centres around the world? From time to time, we promote their activities and special events on this blog. 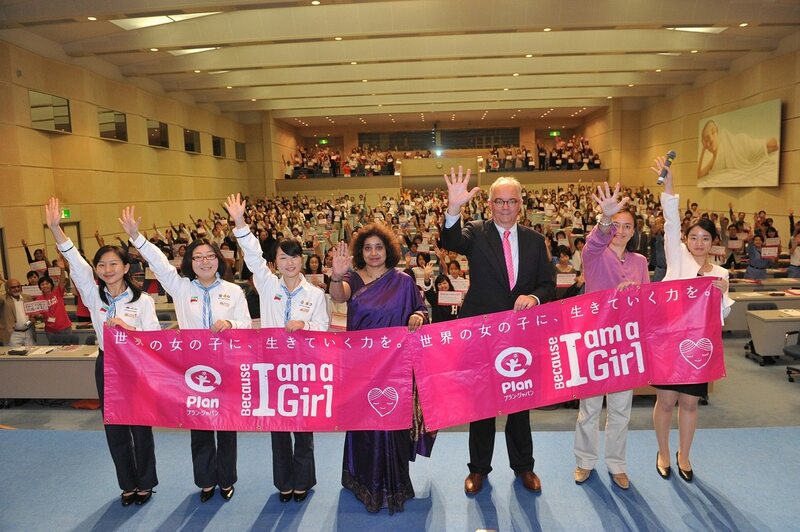 The first-ever International Day of the Girl Child was marked this month, on 8 October. 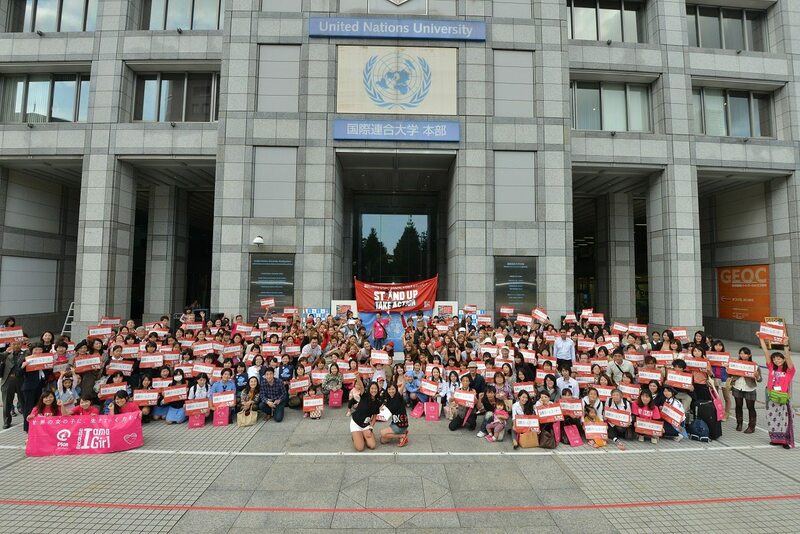 Here is how our colleagues in Tokyo celebrated.